Home Carrollwood Hair By P.D. 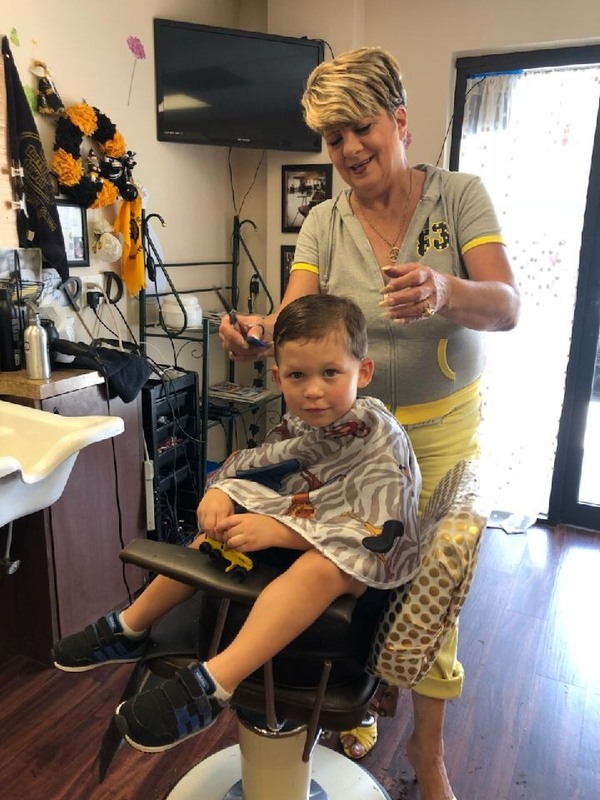 If you enjoy a good laugh, great conversation, affordable prices and happen to love the Steelers by any chance, you don’t need to look anywhere else to get your next haircut other than Hair by P.D. No, nobody from the “Police Department” will be in charge of styling your locks… Hair by P.D. stands for “Hair by Pittsburgh Donna,” and trusts us when we say… if you haven’t met Donna yet, you’re definitely missing out on one of the most experienced and entertaining hair professionals in the hair industry. Just whatever you do, don’t try to convince her that the Steelers are “just a football team,” and don’t tell us we didn’t warn you! Specializing in cuts, styles, and color, Donna has gone through extensive training and has mastered virtually every hairstyle possible for men, women or children. From bangs to layers, to stylish new bobs; Donna Montagnino is your girl! 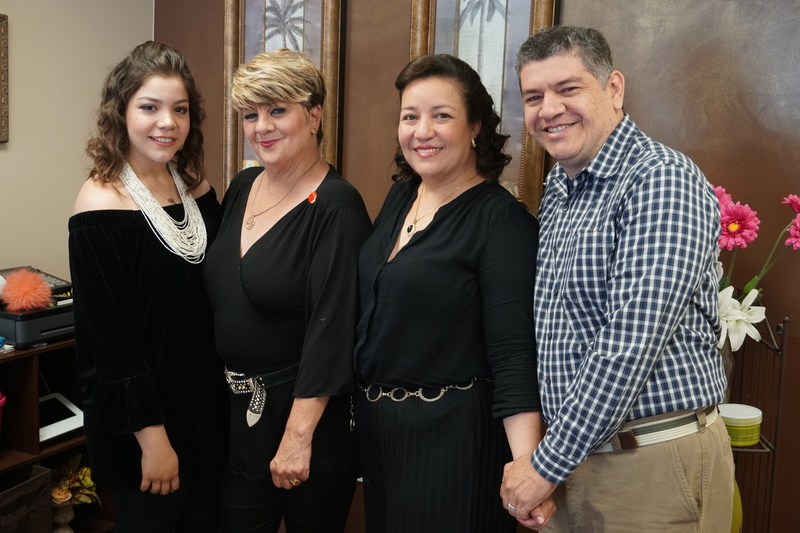 Hairsmith Beauty Salon and Barbershop is locally owned and operated by the Alvarez Family, who bought the place from its original owners a couple of years ago. The Salon is a staple in the community since it’s been in business for over 30 years! Almost as long as the amount of years Donna’s been cutting hair! Emily, who speaks English, Spanish, and German, has over 2 years of experience as a hairstylist and make-up artist. So if you need a trim, color or to get dolled up before a big event, Emily will be happy to help, and in any language you choose! When it comes to color, there is nothing Donna shies away from. Looking to brighten your brown locks with some reddish tones? Or maybe getting some partial golden highlights for the summer? Donna has you covered! With clients from every age range looking for completely opposite styles, she’s been able to tackle extremely different requests with incredible results, time after time. So whether you’re just looking to cover up some of those gray hairs, or you’re into rainbow colored hair, this talented and joyful Steelers’ fan is whom you want to go see. Donna will take care of you and your little ones hair! Do you have a little one (or two, or three) in need of a hair trim? Donna understands that kids and parents want and need something completely different when it comes to their haircut experience. Asking three year-olds to remain calm for more than 5 minutes can be quite challenging, but fear not! Donna will make sure your little one is as comfortable as possible, while making the experience as entertaining as possible. She truly has a gift with people of all ages, and it doesn’t take long for anyone to notice how special she truly is. Hair by P.D. is located inside the Hairsmith beauty salon and barbershop, at 5319 Ehrlich Rd, Tampa, Fl 33625. Hours of operation are: Monday-Friday from 10:00am to 7:00pm and Saturdays from 10:00am to 4:00pm. 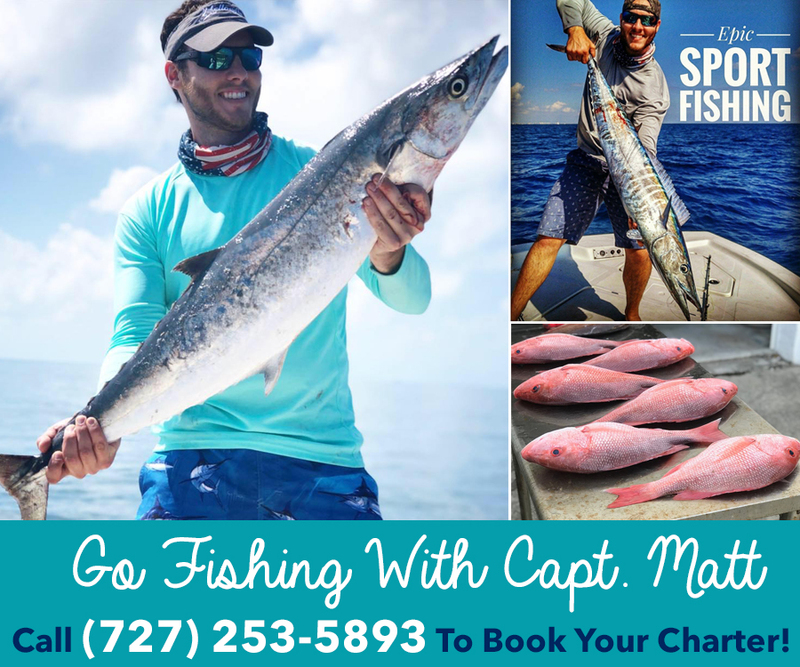 To reach Donna directly call her at 813-464-1388. Walk-ins are always welcome, and you’re guaranteed a good laugh and a great hair experience in the hands of true professionals with great personalities.